Growing your own fruits and vegetables can be fun and yield great tasting food. Whether you’re growing in a small vegetable garden, cultivating fruit trees, or maturing vine vegetables; Soil Service can help you each step of the way. Our trained staff can get you started on growing your own fruits and vegetables! 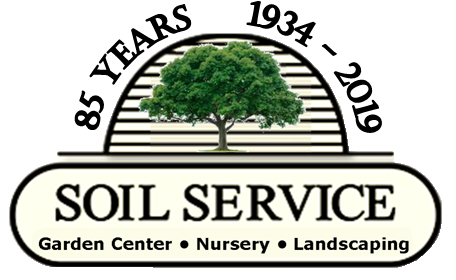 The Friendly, Knowledgeable Staff at Soil Service Can Help! What is the best way to care for a vegetable garden? Does the growing area have enough sunlight? How often and how much should I water my fruit and vegetable plants? 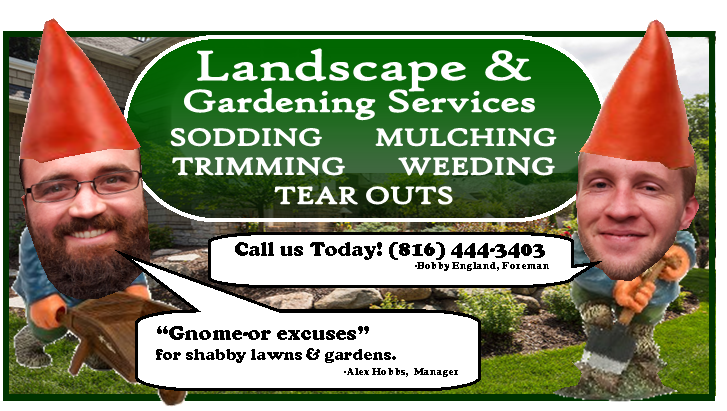 Give us a call or come by our Troost locations today! We have so many varieties to choose from.